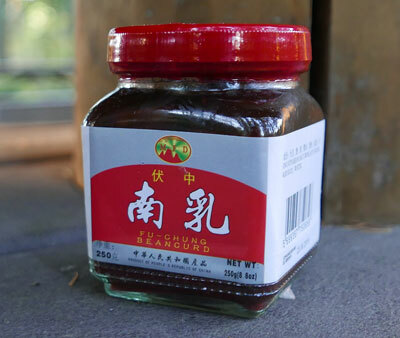 This is the key ingredient in yentafo, a distinctive Thai/Chinese noodle dish. The glass jar is full of square cubes of soy beancurd (tofu), as shown. A nice quality product, fresh arrival. 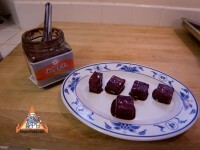 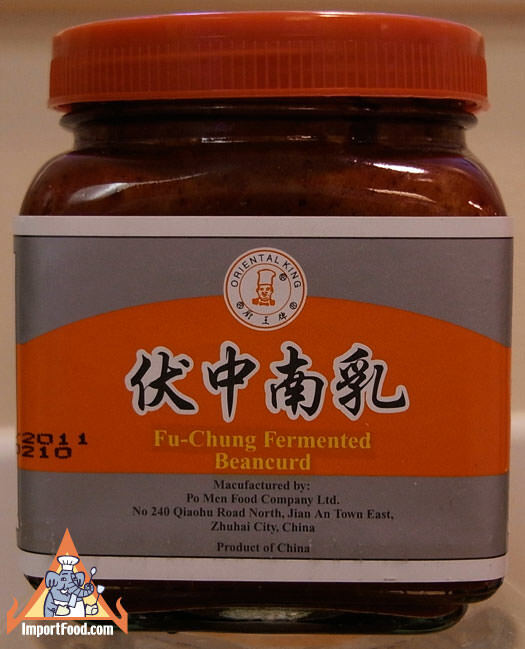 Ingredients: soybean, water, salt, soy sauce, wheat flour, red yeast.